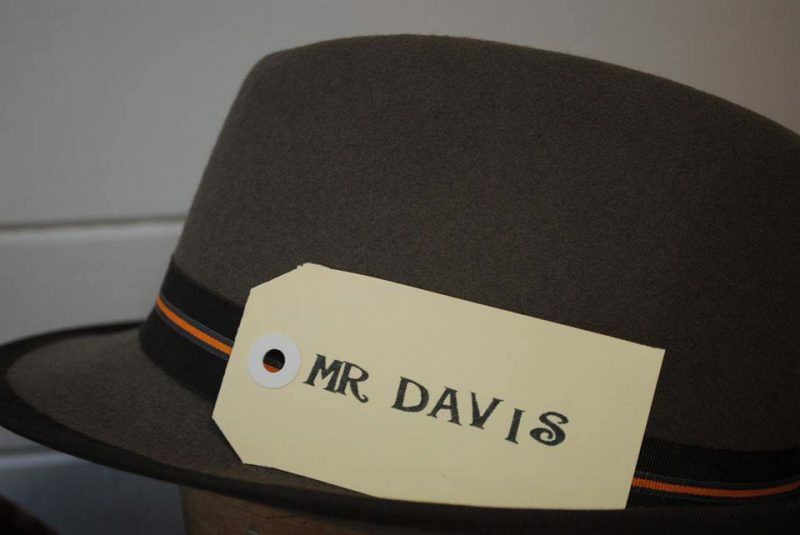 Cecily Davis Millinery, in Ballarat Victoria. Cecily Davis has been making hats for about 20 years. 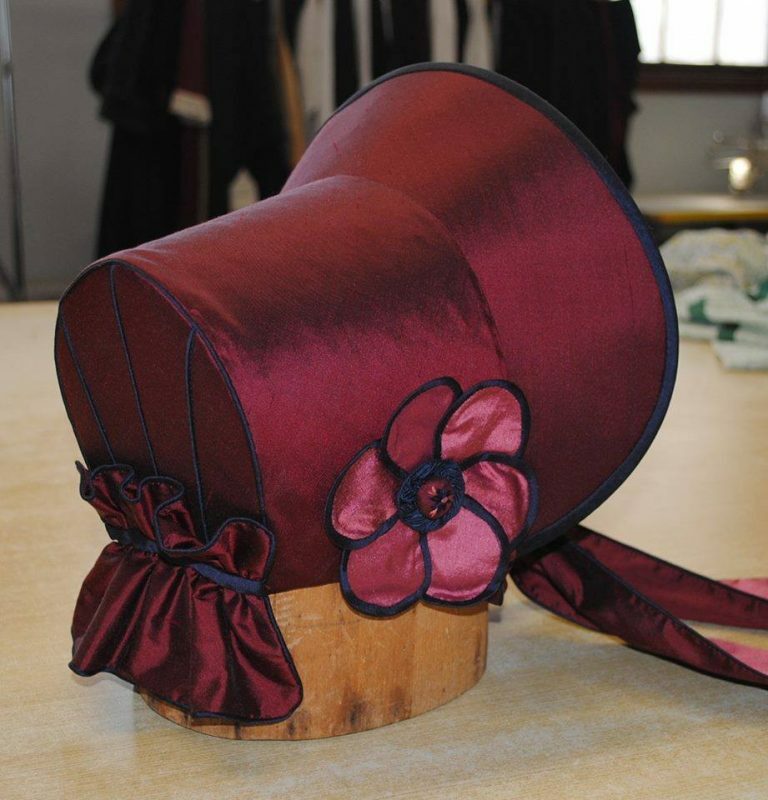 During that time she has been mentored by some of the world’s best milliners and worked at some incredibly creative places. Cecily says that her personal highlights have been a year with the Glyndbourne Opera in England, time spent with milliner Simon Dawes, who was at the time completing hats for the West End opening of “The Lion King”. After returning to Australia, Cecily got creative again in the Myer Spring Racing Millinery department, and spent five years making costumes for the Australian Ballet. Finally though, hats drew her back.. In the spring of 2011, Cecily launched her own label from a studio in Ballarat, Victoria. For her, millinery is more than a profession, it’s a passion. 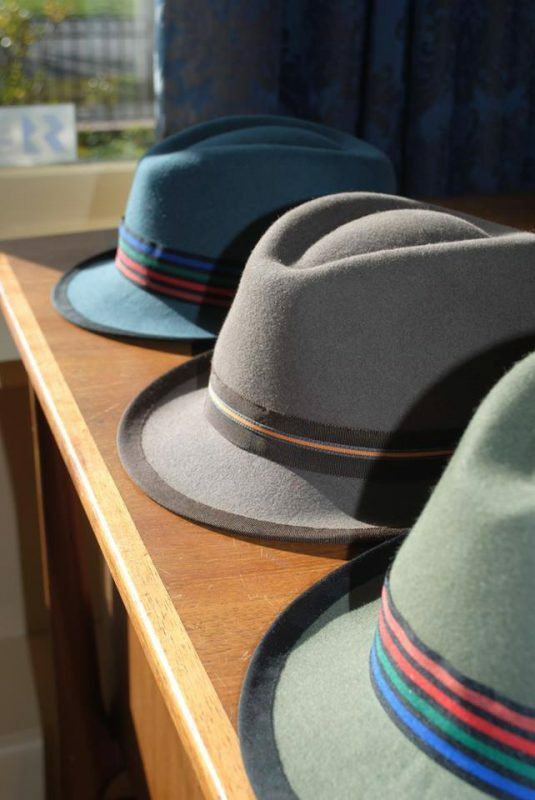 Skills unchanged in 100 and more years, working with linen, felt, feather, leather and so many other beautiful and imaginative textures and colours, hats will continue to be, for both men and women, the ultimate in the art of sophistication and grooming articulation. 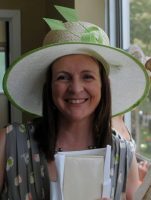 Ceciy Davis is a milliner, in Ballarat Victoria. 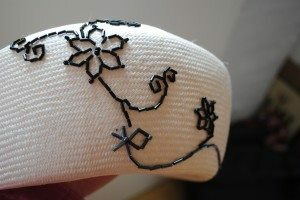 She makes hats for both men and women, using traditional skills and tools.